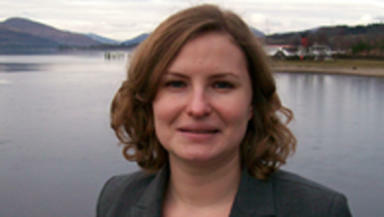 Election 2010: Labour MP Gemma Doyle is elected to represent West Dunbartonshire. Gemma Doyle has been elected MP for this seat, continuing in the footsteps of serving Labour MP and chairman of the Commons Treasury select committee John McFall. Mr McFall stood down at this election after 23 years in office saying it was a “natural time to move on and explore other areas of interest”. Ms Doyle, 28, is from Dumbarton. She is currently a political officer for the Parliamentary Labour Party. She has also worked for the Institute of Civil Engineers and as a conference development manager. She also served as a co-chair of the Scottish Labour Students with John Woodcock in 2002.